Good gut health can have major positive effects on your entire body, from mood, to memory, and more. 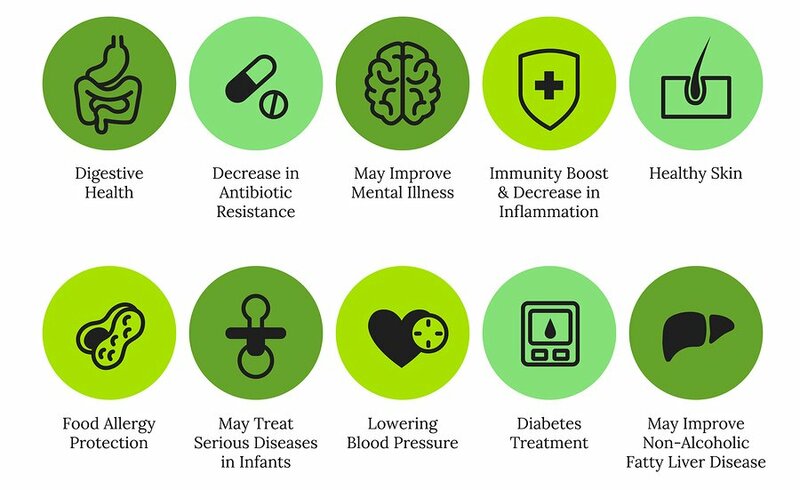 Good gut health allows the body to build a stronger immune system and produce the right kind of bacteria that have the capability of affecting your body’s vitamin and mineral absorbency, hormone regulation, digestion, vitamin production, not to mention your overall mental health. You can help your body maintain good gut health and the delicate balance between good and bad bacteria by eating yogurt. With its wealth of probiotics, yogurt is a natural way to re-stock your inventory of good bacteria. By eating yogurt regularly, you may be able to avoid unpleasant intestinal problems. There are over 400 different kinds of bacteria in your digestive tract. Some of these are good bacteria, called probiotics, which help keep harmful bacteria in check. However, things like antibiotics, food poisoning or other various illnesses often kill a lot of your good bacteria. The result can be intestinal upset including diarrhoea. You can help your body maintain the delicate balance between the good and bad bacteria by eating yogurt. With its wealth of probiotics, yogurt is a natural way to re-stock your inventory of good bacteria. Discovering that helicobacter pylori bacteria causes ulcers was a major medical breakthrough. H. pylori is a small bug living in the stomach of humans that cause chronic gastritis and peptic ulcer diseases. H. pylori has special adaptations to survive and is difficult to wipe out from the stomach. 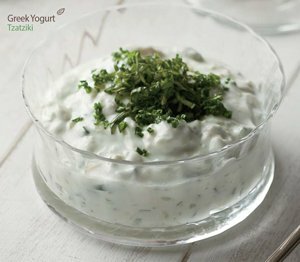 Many health experts believe yogurt is the best solution to combat the H. pylori bacteria. A healthy immune system means you’re better able to ward off many diseases and yogurt can be one food that helps. 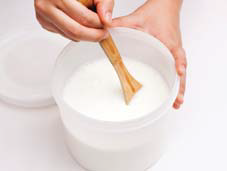 When it comes to gut health one of the best natural probiotics is making your own homemade yogurt. If you know nothing else about probiotics, you probably at least know they’re in yogurts. 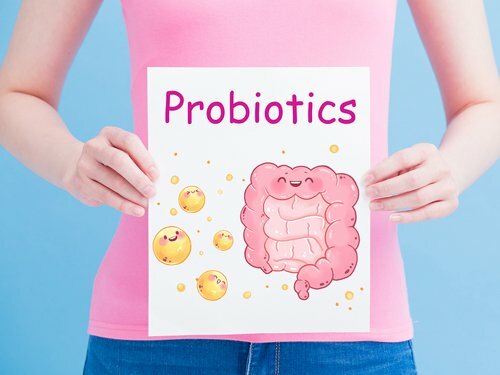 Other fermented foods such as kimchi, sauerkraut and miso are also excellent sources of probiotics. Any shelf-stable fermented foods however have been pasteurized which kills off the beneficial bacteria, so look for ones in the fridge. If you want to get the most health benefits from commercial yogurt then you must read the label. 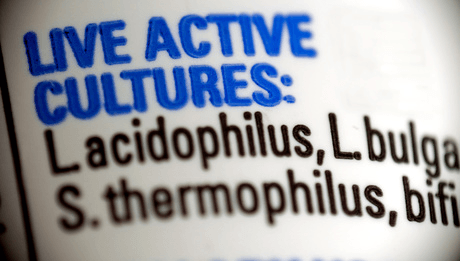 Look for kinds that contain live active cultures and haven’t been heat-treated, since heat kills the beneficial bacteria. Also check the expiration date since the probiotics in yogurt get weaker as the product ages. 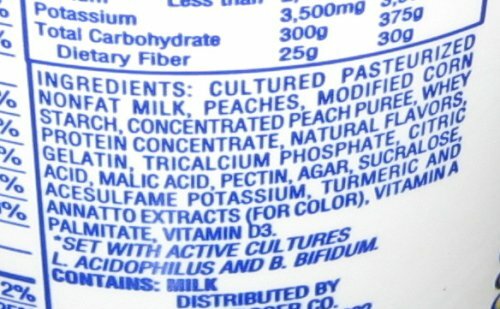 Reading the label will also tell you how much sugar, thickener, colouring and other additives contained within the yogurt. Some yogurts have up to seven teaspoons of added sugar which are empty calories you don’t need. The best way to get your yogurt is to make your own. 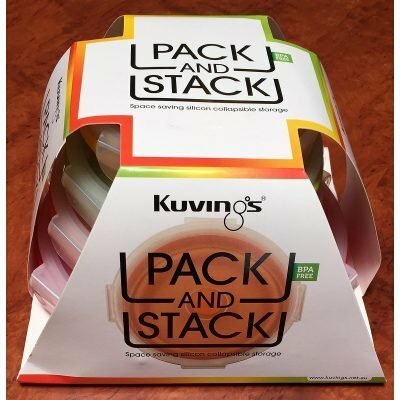 Kuvings have once again made it simple to make yogurt using the Kuvings Yogurt Maker. Follow these steps and you’ll get perfect yogurt ever time. 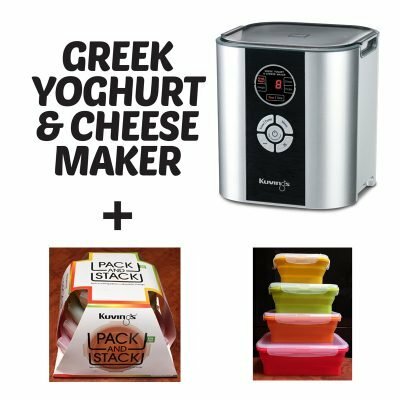 To make Greek style yogurt you need to strain the whey from the yogurt you have now made and refrigerate it again for at least 6 hours before eating. 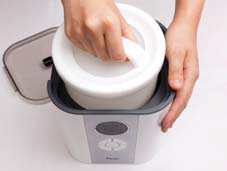 To strain simply pour the plain yogurt into the Yogurt Strainer with the second bowl then refrigerate again for 6 hours before eating. Don’t forget to save 6 Tbsp. for culturing the next batch! Occasionally the batch may have a very thin consistency, it may even be liquid and that’s perfectly fine. 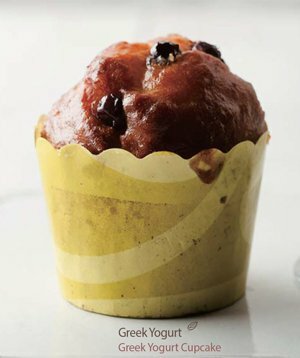 The texture and consistency will even out over the next several batches. Greek yogurt is much thicker and denser than its non-Greek counterpart. Regular yogurt is almost pourable yet Greek yogurt is nearly solid, you can stick a spoon upright in it. Commercial yogurts have thickening agents added. Both are made from milk that’s been cultured and allowed to ferment. Greek yogurt is just what you get when you take regular yogurt, strain it, and allow the whey to slowly drain out, resulting in a thicker yogurt with less moisture. Greek Yogurt may contain up to twice the protein and calcium than plain yogurt and is known to be one of 14 superfoods beneficial to health when it comes to nutritional value. So yeah, Greek yogurt is just strained yogurt. 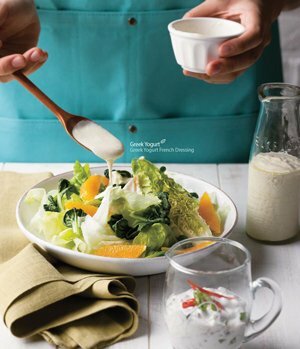 But let’s be honest I bet you’d rather make “Greek Yogurt” than strained yogurt. 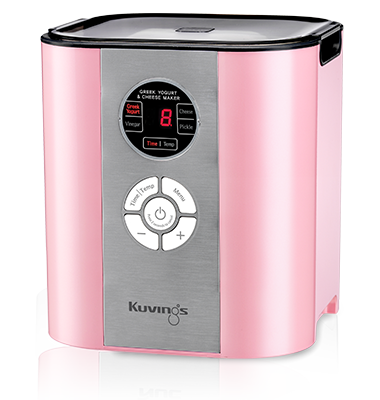 The Kuvings Yogurt Maker comes with over 100 Fermentation Recipes and over 20 recipes just for using your homemade Greek Yogurt. 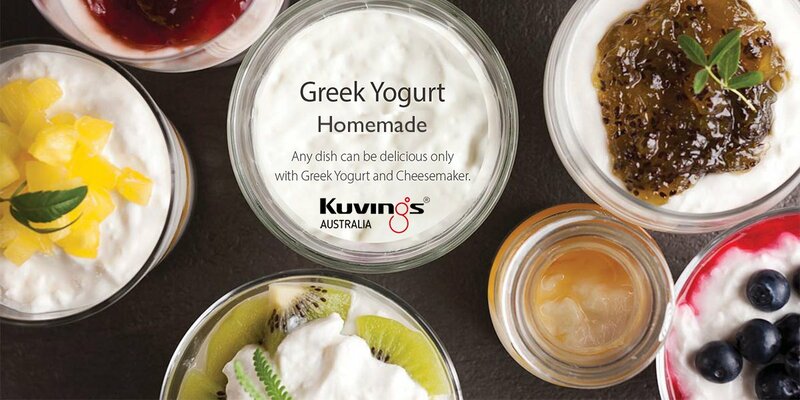 Good Gut Health starts and ends with making your own fermented foods and the Kuvings Greek Yogurt Maker allows you to do exactly that. 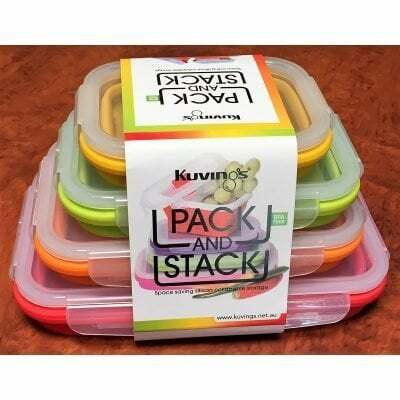 Simple, easy to use and made by a trusted global brand, Kuvings Australia once again ticks all the boxes with a domestic warranty of 7 years. Whether it’s homemade yogurt, pickles or cheese when you make it yourself you get the major advantage of choosing what ingredients you use and controlling the fermenting time and temperature. Now that has to bet good for your gut health!! !